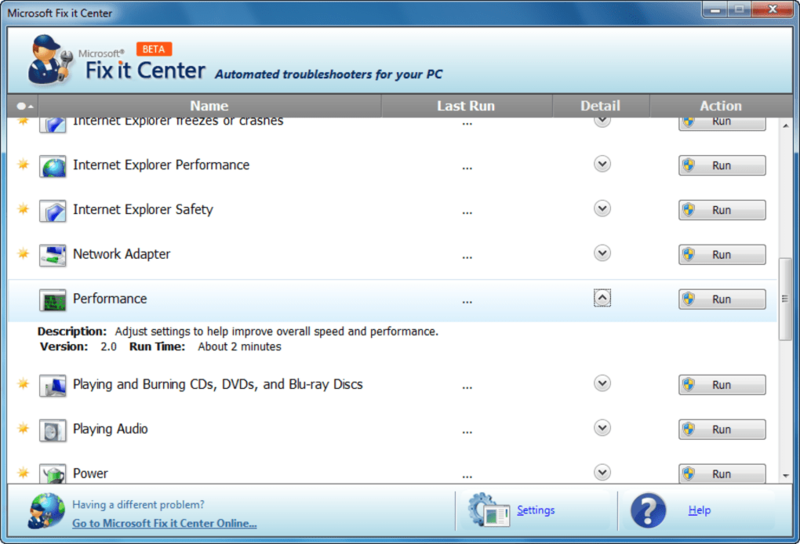 Microsoft Fix It Center is an application that scans your Windows PC for problems, and fixes those it can. It will download the latest solutions from Microsoft, and covers all aspects of your system, from crashes to performance, audio to hardware and devices. PLEASE NOTE: THIS BETA IS NOW CLOSED TO WINDOWS 7 USERS. Once installed, which is quick and easy, Microsoft Fix It Center has a simple interface with a list of problem types you can scroll through. 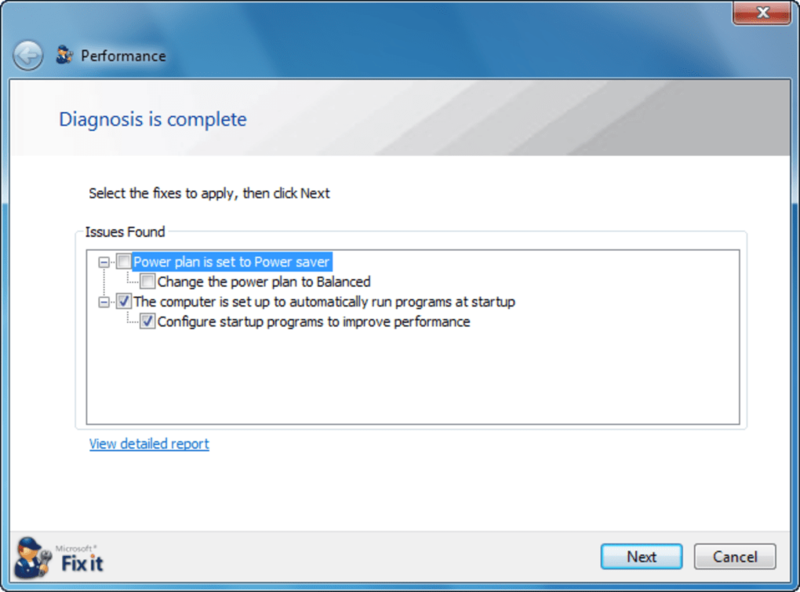 Clicking the Run button will begin a scan of your system for that problem, then Microsoft Fix It Center will suggest a solution. You can choose for apply these automatically, or choose which you want manually. 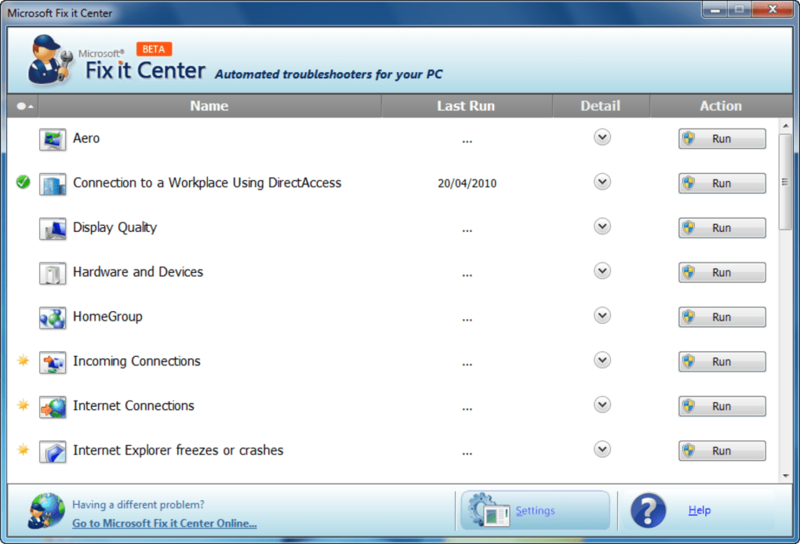 You can sign in with a Windows Live account, which allows you more online solutions, and even remote management of multiple computers. 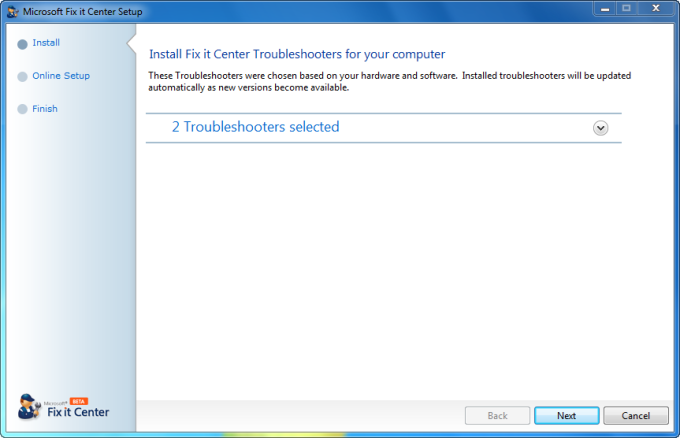 As well as fixing problems, Microsoft Fix It Center tries to be preventative by solving issues before they get too bad. 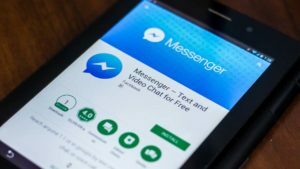 This automated care system is absolutely great for non-technical people, because it's both easy to use and trustworthy. 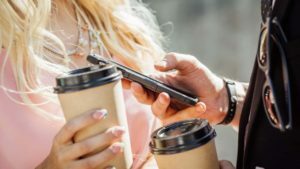 There will be problems Microsoft Fix It Center cannot solve, but to have an application that looks after such a wide range of issues is fantastic. As long as Microsoft continue to support this under development service, it should be indispensable. Microsoft Fixit does not work on Windows Vista. it does not work on my gateway notebook, which also uses Windows Vista. 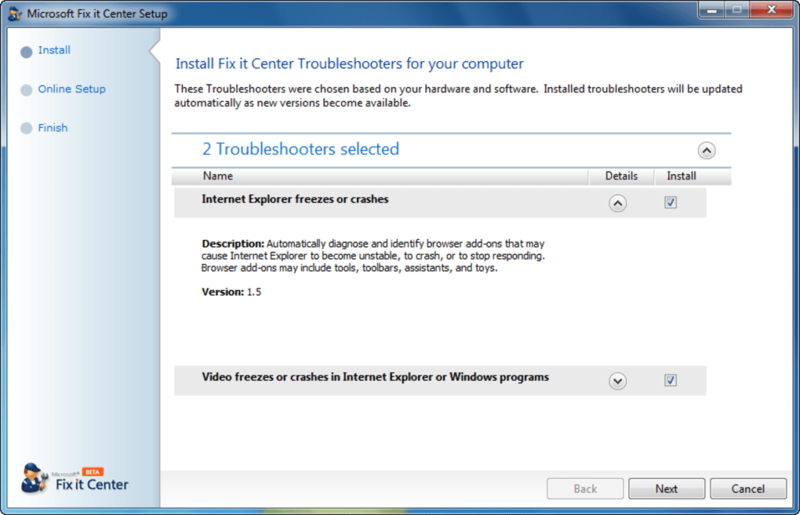 I keep getting an error message when i try to run fix it on my pc &quot;Troubleshooting cannot proceed, the troubleshooter has experienced and unexpected error and cannot continue&quot;. I've searched for ideas as to how i can make it work on my laptop, but in vein. I even tried turning off my firewall... it just does not work on windows vista! It did nothing for me, so there is nothing to like. Yes I can. I am un-installing it right now!. Does me no good. None of the fixes would run on my Windows Vista Home Premium. I can't be sure it's even for real! Looks like it's a Microsoft product...but I was looking to fix a Windows Media player issue, it installed but none of the fixes would run. Message: 'an unexpected error has occured'. Gawd Almighty!! I tried it. It worked for about a week then my computer crashed and i had to reboot my computer. Everything was gone. Error. 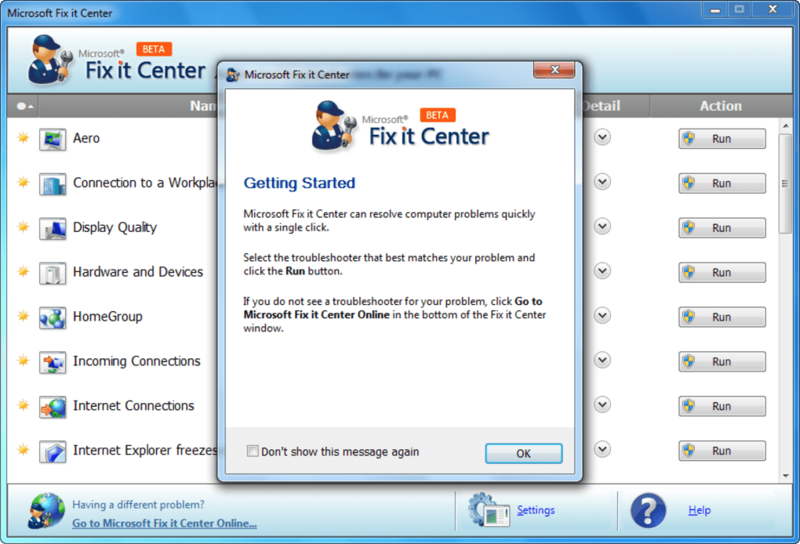 Fix it center setup encountered an error. an unexpected error has occured. Pse close an try to run setup again later. How late? Next year does not help either as it is next year today. 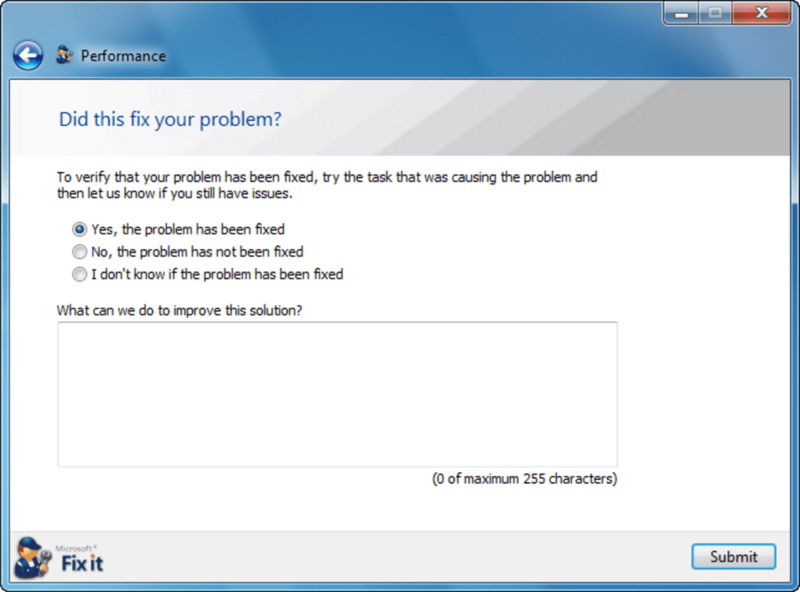 Have tried on Vista and Windows 7 and the same answer. I am getting to many &quot;error&quot; from Microsoft. Microsoft Visual C++ runtime library is one. Runtime error program c.\windows\syswow64\dllhost.exe is another. 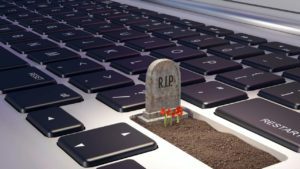 What do you think about Microsoft Fix It Center? Do you recommend it? Why?